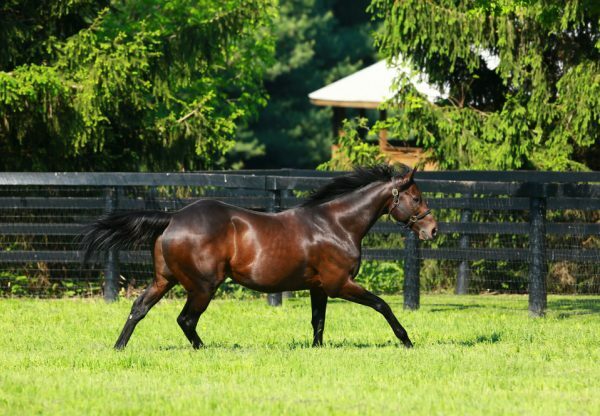 Sire sensation Uncle Mo added a seventh stakes-winner to his tally when exciting filly Lost Raven (2f Uncle Mo x Elusive Raven, by Elusive Quality) scored a dominant win in the $100,000 Smart Halo stakes at Laurel. A homebred for Repole Stable prepared by Todd Pletcher, Lost Raven was a winner on debut at Belmont on October 4 and stepped it up a notch when taking this six furlong contest by a comfortable three lengths. Lost Raven is the first winner for Elusive Raven, a half-sister to Grade III winners Misconnect and Winslow Homer. 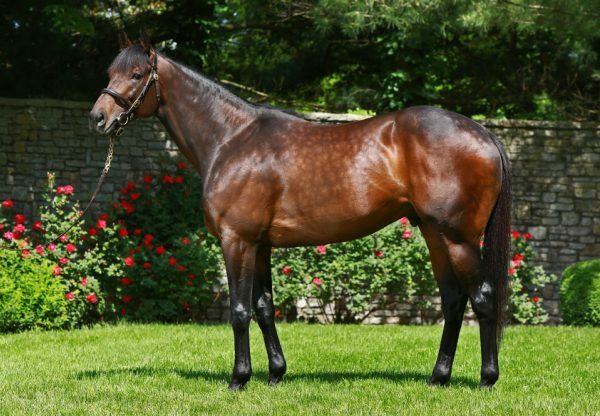 Uncle Mo also added another debut winner to an ever growing list of winners with Little Mo (2c Uncle Mo x Motivated Sreva, by Lear Fan) producing a flying finish down the outside to win over seven and a half furlongs on turf at Gulfstream for trainer Carlo Vaccarezza. 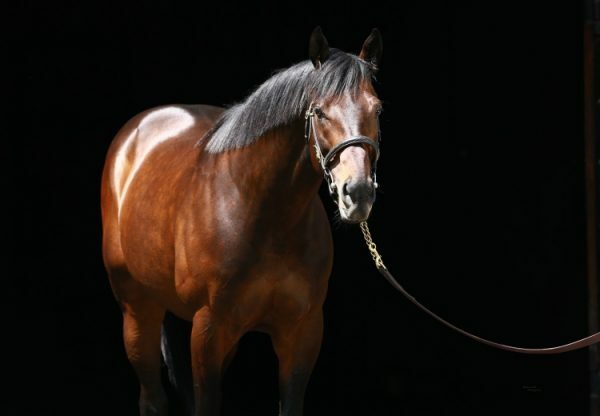 Uncle Mo has had a phenomenally successful first year as a sire and will finish as Champion US First Crop Sire and Champion Sire of Two Year Olds.